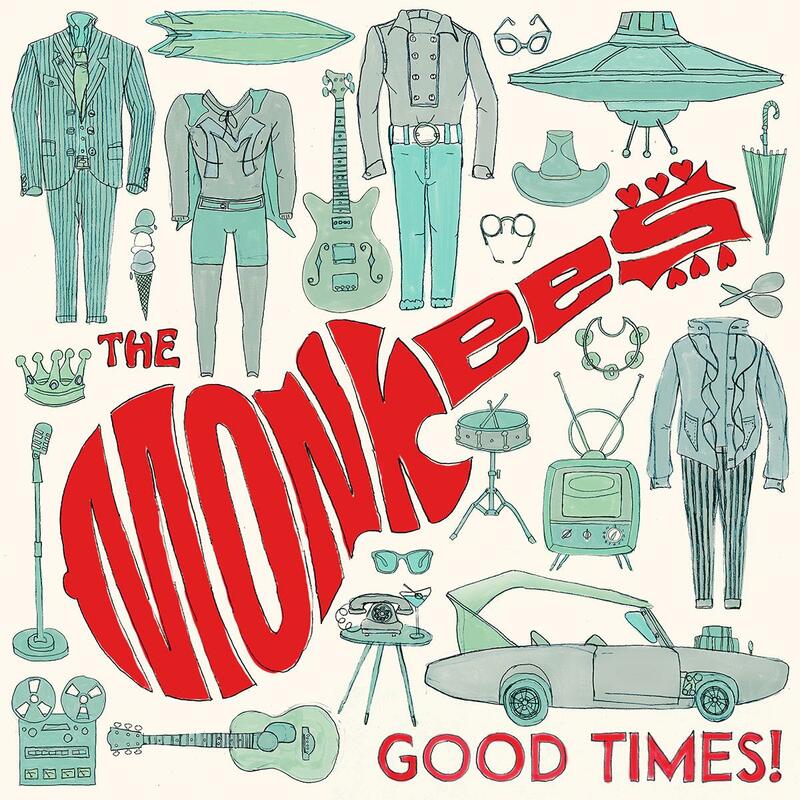 Popdose Song Premiere: The Monkees, "Me & Magdalena"
And here it is – the third new song from the forthcoming Monkees album, Good Times. Unlike the uptempo poppiness of the prior two tracks, “Me & Magdalena” is a beautiful, somewhat mournful contemporary piece written by Ben Gibbard of Death Cab For Cutie. The most powerful element of this song, melody and structure aside, is the beauty of the harmonies supplied by Michael Nesmith and Micky Dolenz – this track is a perfect reminder why The Monkees were such skilled vocalists and 50 years later, it hasn’t changed a bit.